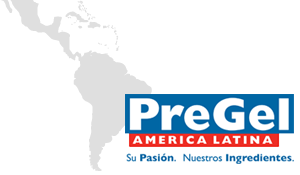 PreGel stands globally as the largest manufacturer and distributor of specialty dessert ingredients for gelato, sorbetto, frozen yogurt, semifreddo, pastries, frozen beverages and more. 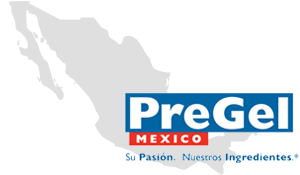 Because of PreGel’s unparalleled standard of excellence within the industry, the demand for the company’s superior product solutions continues to grow, propelling PreGel’s global expansion throughout the world. 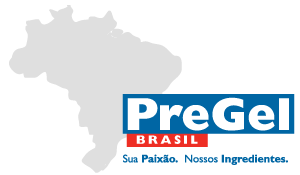 PreGel understands the need to assist customers around the world and has made it possible for all its clients to obtain the natural ingredients needed to maintain a successful business and keep customers satisfied. 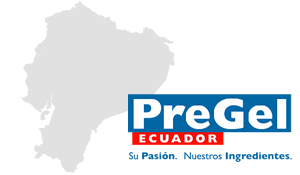 In addition to its 10 subsidiaries, PreGel distributes to over 85 countries and has a presence on nearly every continent of the world. 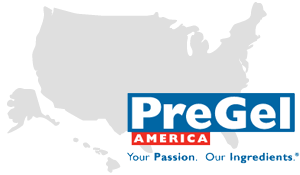 Along with our recipe database, PreGel offers other valuable resources available through both print and online media. From our image marketplace to our custom, quarterly publication, there are plenty of assets to fill your appetite for gelato-inspired materials. Your access pass to downloadable dessert imagery for your business’s marketing efforts. Coming soon… eCommerce! 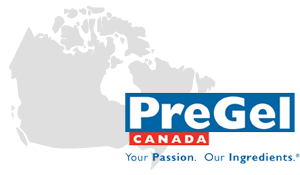 Exclusive online video channel featuring all the latest tutorials, and chef and product features from PreGel. A gelato-inspired resource dedicated to educating and supplying information on the Italian dessert, gelato. Check out featured content on what’s up and coming in the industry in our quarterly magazine.